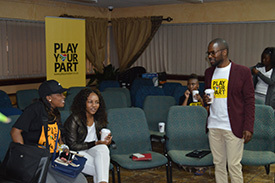 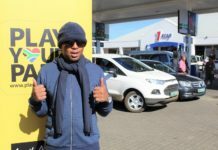 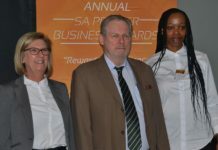 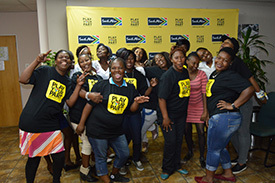 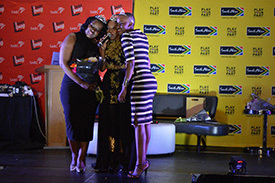 Brand South Africa celebrated women’s month in Mpumalanga where women and girls were given the opportunity to speak about matters affecting them. 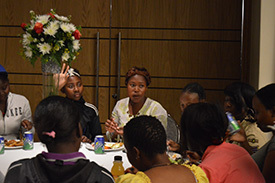 On Saturday, 29 August, high school girls attended a workshop at the SABC offices where they covered matters related to dignity, health and empowerment. 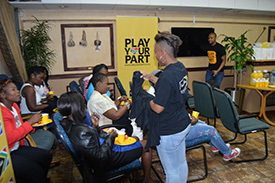 The girls were encouraged to go out in their communities and play their part to uplift and encourage their peers to develop their communities. 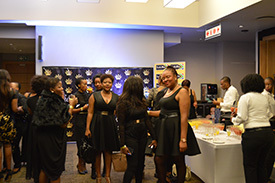 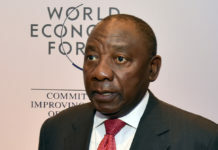 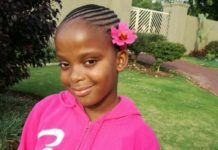 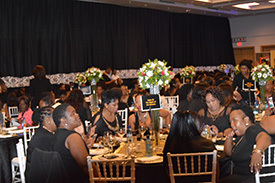 The girls were given an opportunity to network and rub shoulders with influential women from Mpumalanga at a gala dinner later that evening in the Emnotweni Arena. 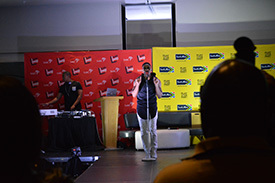 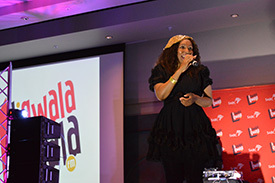 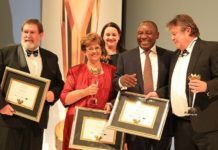 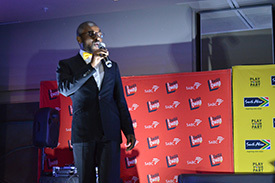 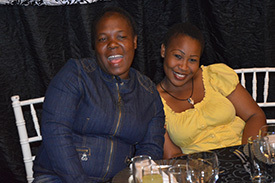 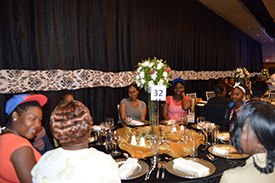 The gala dinner was hosted in collaboration with Ligwalagwala FM. 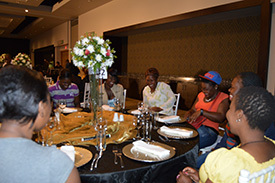 Guest speakers tackled issues of personal financial management, opportunities and investment portfolios available out there for women to explore and exploit. 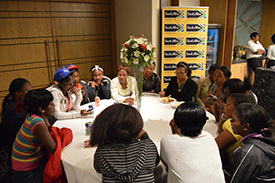 Other topics included women’s spirituality as well as a discussion about women’s health. 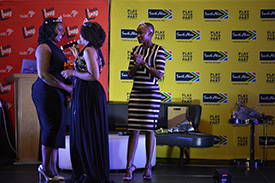 To round up the evening, four Mpumalanga designers showcased their spring collections in a fashion show.